Whether you’re ready to whip up some piña coladas or you’re craving vanilla rum-soaked French toast, you might be wondering whether you need light rum, dark rum, or one of the seasoned concoctions on the shelves of your local liquor store. Choosing the perfect spirits shouldn’t be stressful. Here is a little more information about the difference between light rum and dark rum, as well as other varieties that might be perfect for you. Originally made from tropical sugarcane, modern dark rum is made from sugar cane and the natural byproducts of sugar production, such as molasses. After the alcohol is made, the rum is stored in oak barrels, which helps to impart the natural amber color to the liquor. The sugar inside of the rum is distilled into alcohol with dark rum typically containing about 40% alcohol by volume. Light rum is essentially dark rum, but it’s distilled and carefully filtered to remove colors and superfluous flavors. Light rum typically has a milder flavor and a higher alcohol content, which makes it perfect for cocktails where the rum isn’t the star of the show. 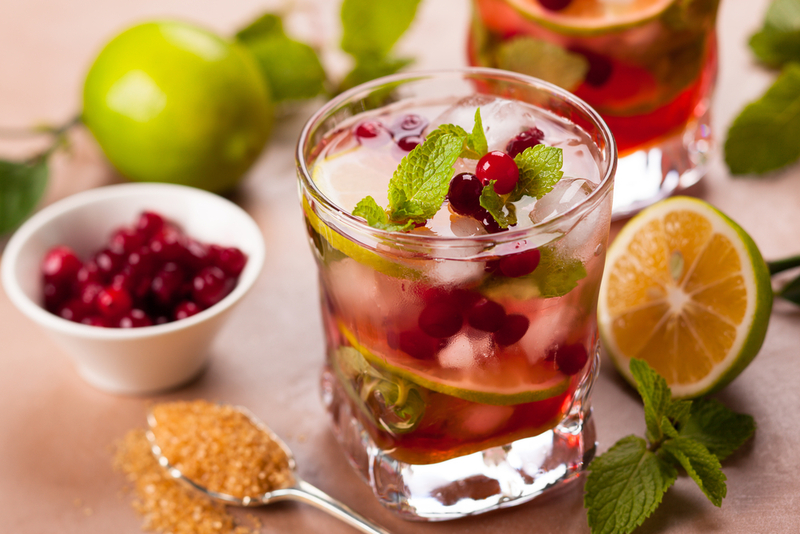 Mojitos and daiquiris are commonly made with light or white rum, and light rums tend to be less expensive than dark rum because they are cheaper to make. In addition to light and dark rum, liquor stores also offer spiced varieties, aged versions, and rums with higher alcohol contents. Overproof rum comes with liquor contents as high as 100-proof while flavored varieties include ingredients like vanilla, caramel, and orange. Are you planning an upcoming event where you’ll be serving rum? Browse through several premium varieties at Rabun ABC Package Store in Clayton, GA. In addition to offering a large selection of domestic and imported beers, wines, and liquors, this local liquor store is staffed with knowledgeable employees to make the selection process even easier. For more information about the products available, check out the website or call (706) 782-6937.